The Public Trust has recruited its new CEO from Tower Insurance. Public Trust has appointed Glenys Talivai as its new chief executive. Talivai is a highly regarded executive with significant leadership experience in the financial services sector. 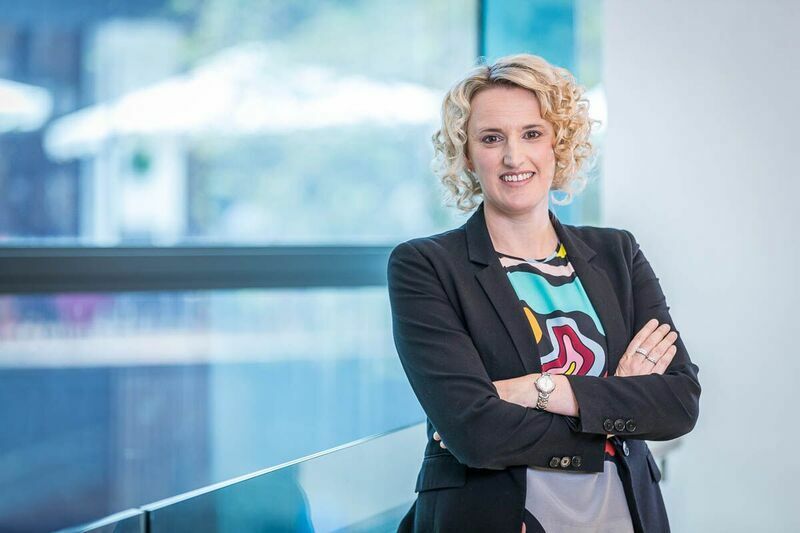 She will join Public Trust on 18 March 2019 from her current role as General Manager – Customer Acquisition, Retention and Claims at Tower Insurance. Talivai has held senior leadership roles at ANZ and the Medical Assurance Society, as well as serving as Deputy Chair at the New Zealand Institute of Management. Of note, she was the winner of the Young Executive of the Year at the Deloitte Top 200 awards in 2012. Talivai replaces Bob Smith, who held the position for 5 years and whose leadership played a key role in establishing a foundation for future growth and improving the delivery of estate management services.